Found 6 file extension associations related to Serato DJ and 6 file formats developed specifically for use with Serato DJ. Serato DJ delivers all the features and performance to meet the demands of DJs at the top of their game and sets the new standard for controller DJs. Our best feature set for all-in-one controllers. 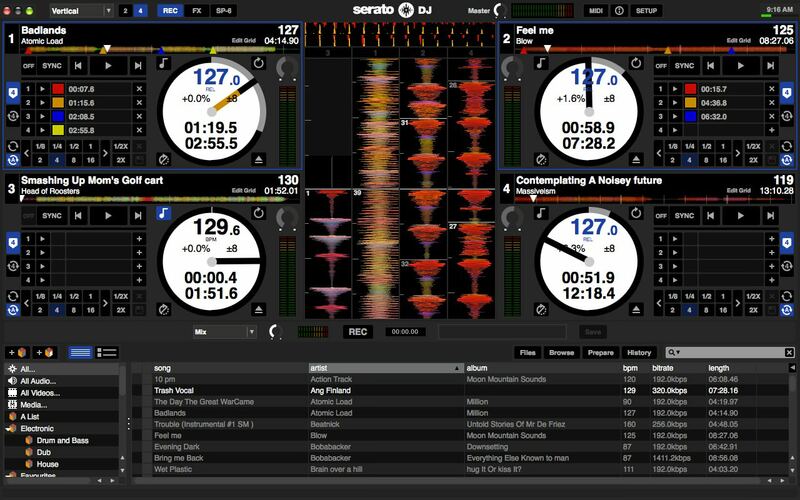 If you need more information please contact the developers of Serato DJ (Serato), or check out their product website.